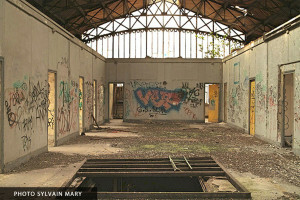 While spending a few days in France, I enjoyed going to famous abandoned places around where I live. 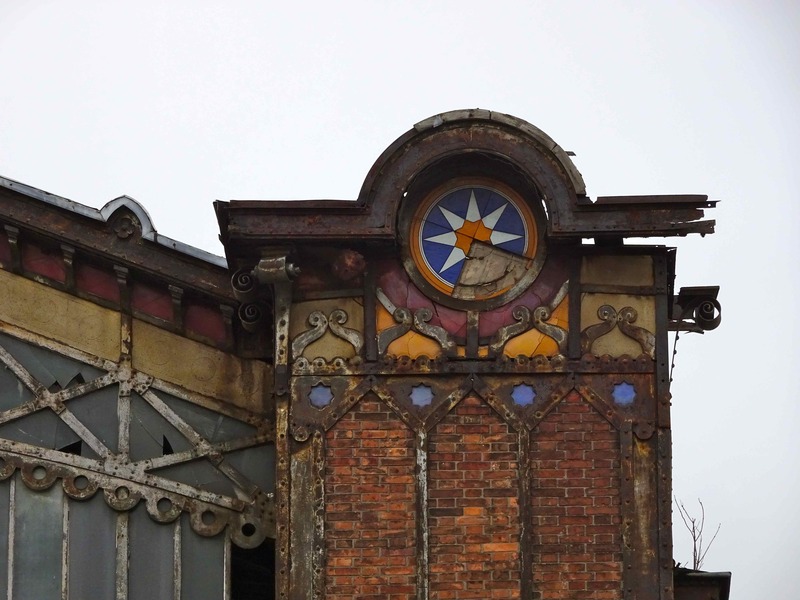 During a train trip to an abandoned sanatorium in the suburbs, I saw this interesting building. 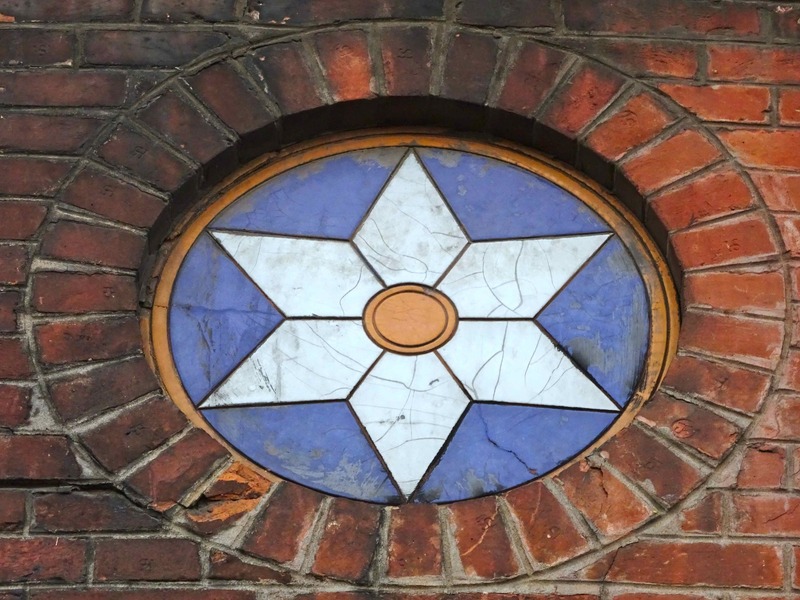 It was a former train station from the 19th century1. 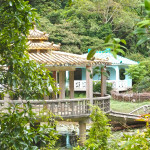 This place is very famous: it is not any ordinary train station. 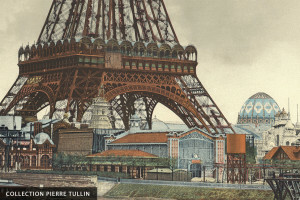 This building was the famous « Gare de Lisch », built by the architect Juste Lisch for the third International Exposition in 1878 at the Champ de Mars along the Seine river, at the angle between the avenue de Suffren and the quai d’Orsay. 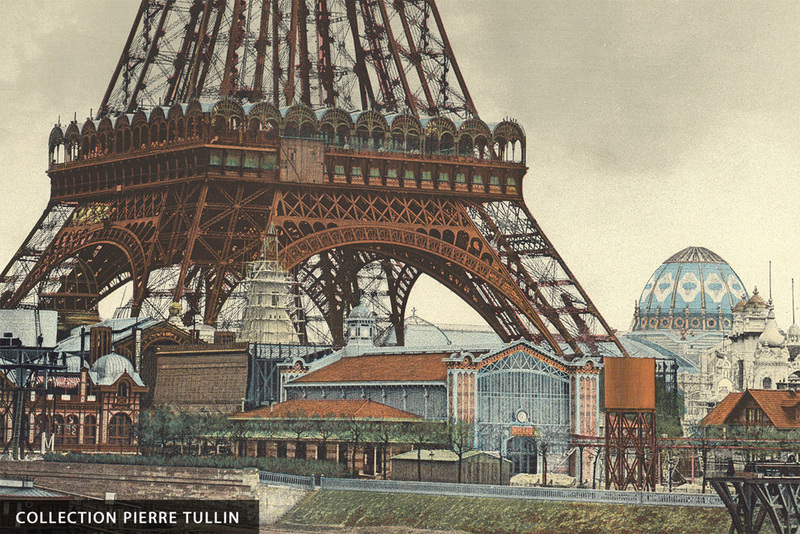 Later on, it was used to build the Eiffel Tower for the 1889 World Exposition. 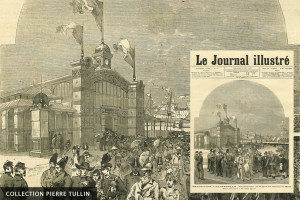 In 1893, after witnessing two Universal Exhibitions and by being the terminus station of the Champ-de-mars line, Lisch station had already been used by six million passengers. During the summer of 1897, because the railway line hampered the city’s urban development, the railway station was moved to another location: it was transferred « Impasse de Carbonnets », between Bois-Colombes and Asnières-sur-Seine. 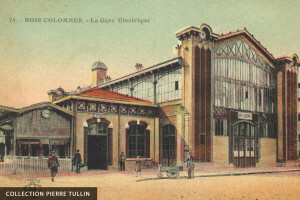 In 1924, it reopened as the terminus station for the line of electric trains between Paris and Bois-Colombes. 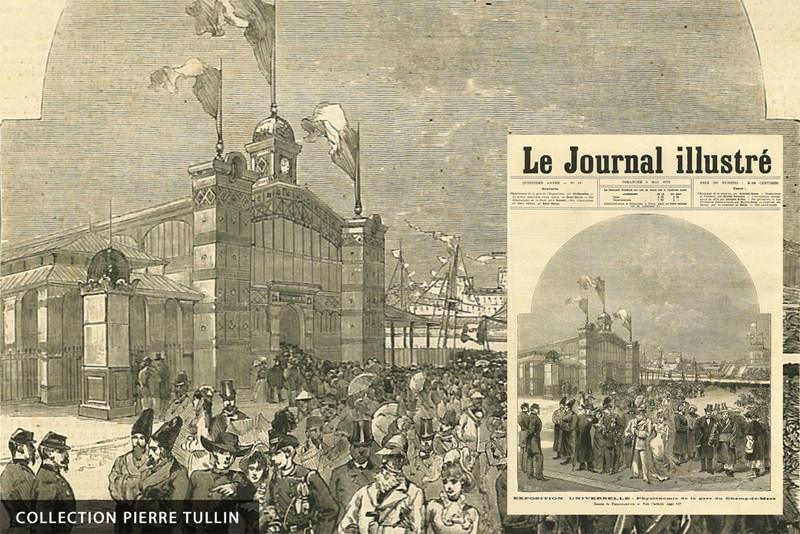 But in 1936, because of construction works between Asnières and Paris, the railway station was closed to passengers. 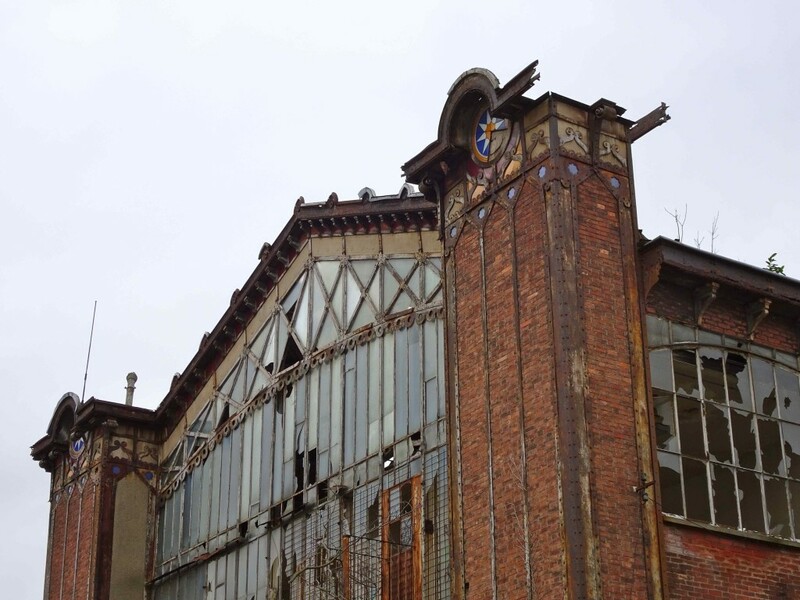 Even if it hosted some railway activities, it slowly went forgotten and in 1985, it was saved from demolition by being registered as a national historical monument. On March 25. 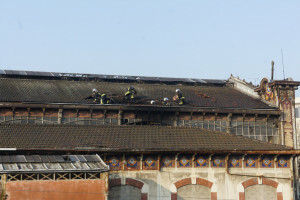 2012, a fire did even more damage to the structure of the building. 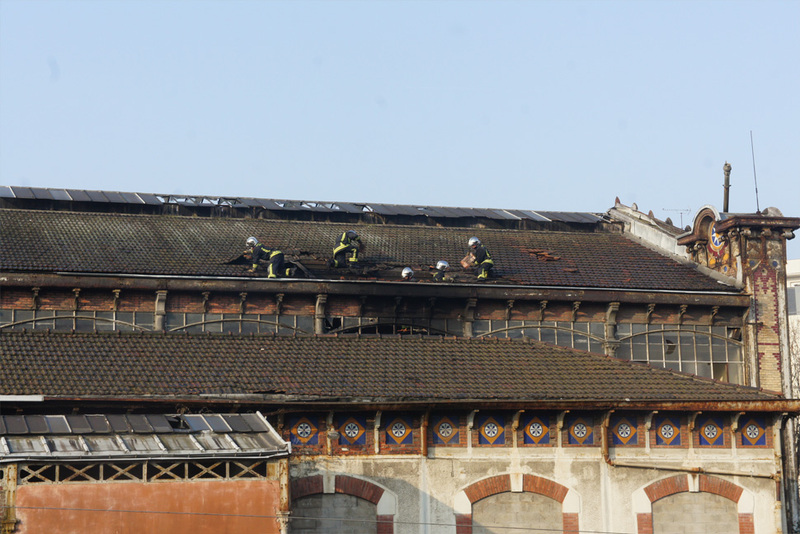 It was then closed to the public because there were serious risks of collapsing. 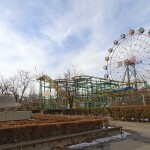 Several projects of rehabilitation were abandoned. 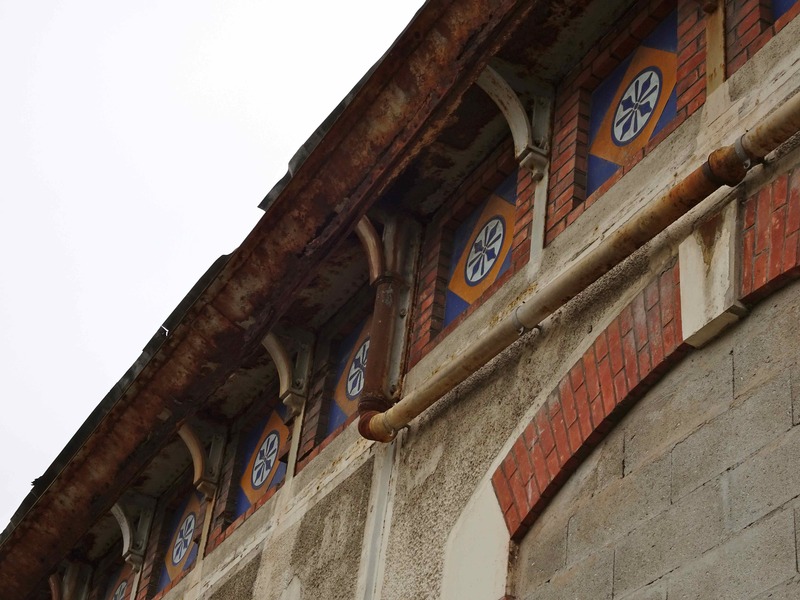 At the end of 2012, an association called « Opération Renaissance » was created to save the station from its slow decay but still nothing clear is planned for the repairs. 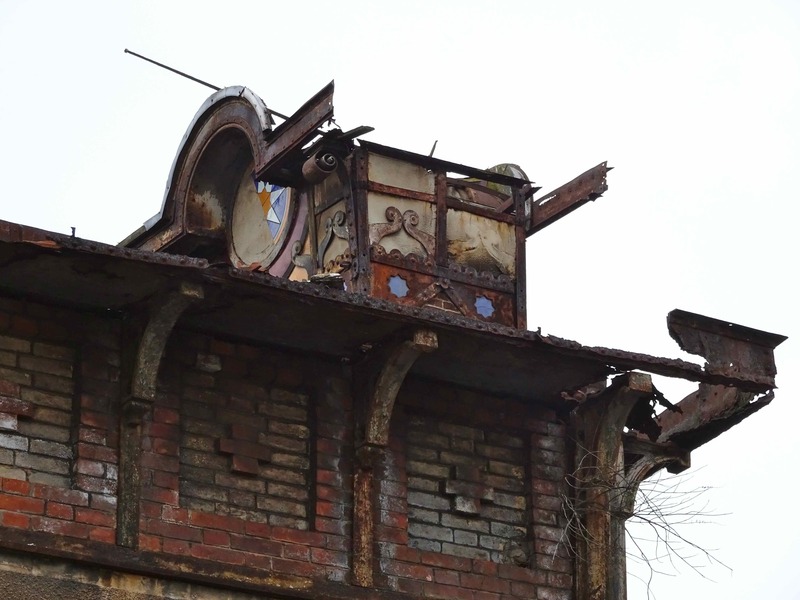 It seems it will be moved again. 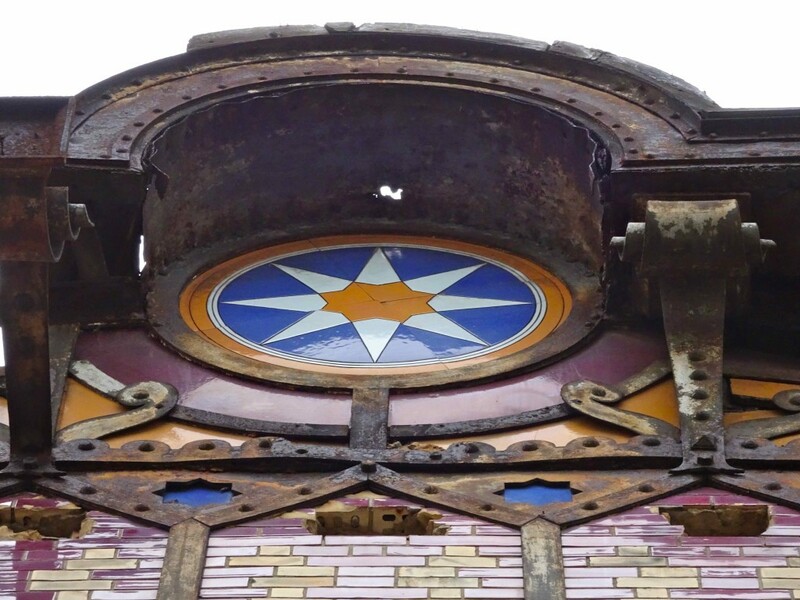 You can also find many details about the historical trajectory of this station on this website (in French). 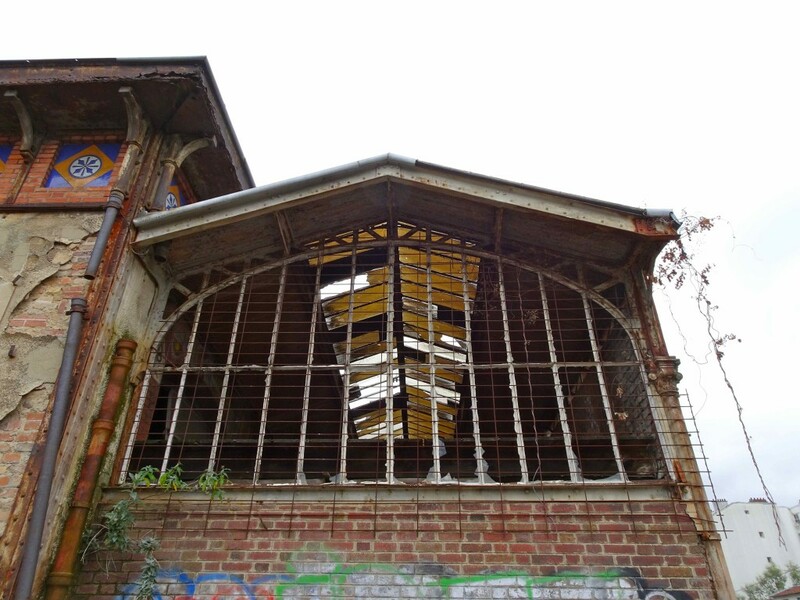 I went to explore the station from outside but did not go in as it is a very dangerous site. 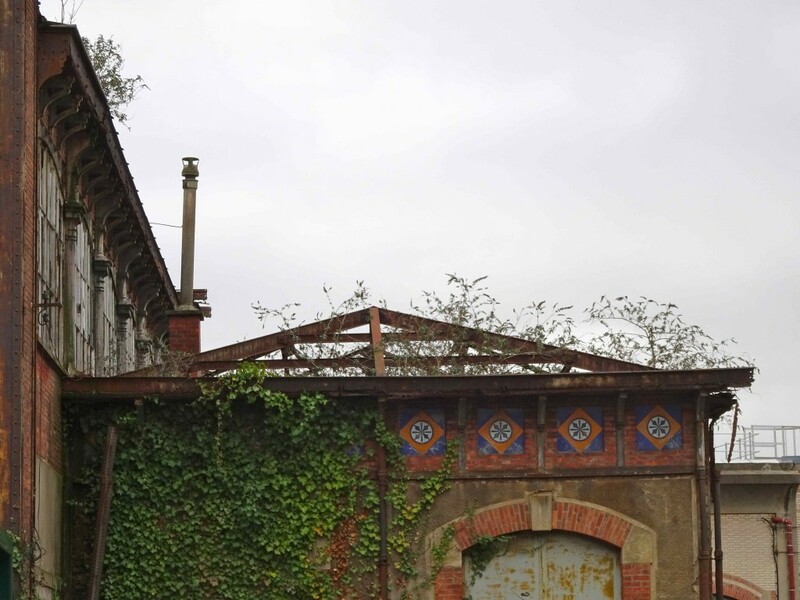 More over, the place is located on a « sensitive area » because there are offices of the French Railway Network Company (RFF) next to it. It means that it is completely forbidden to be around the station and one risks up to six months jail time and a 3 750 euros fine. After talking with a local employee who said it was ok to be there unless someone called the railway police, I learned that the previous people who were found on the area were indeed fined that much. 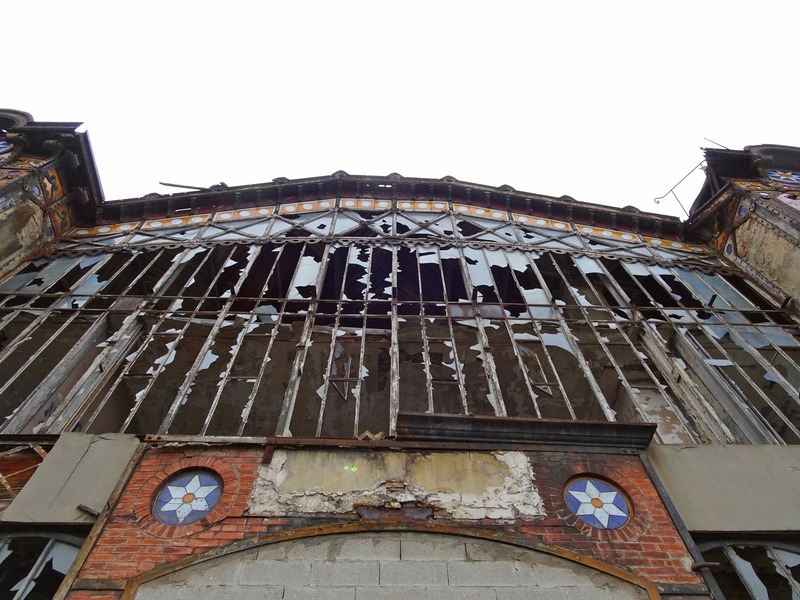 I did not think infiltrating this building was worth so much money, so I quickly took pictures of the outside facade and left. 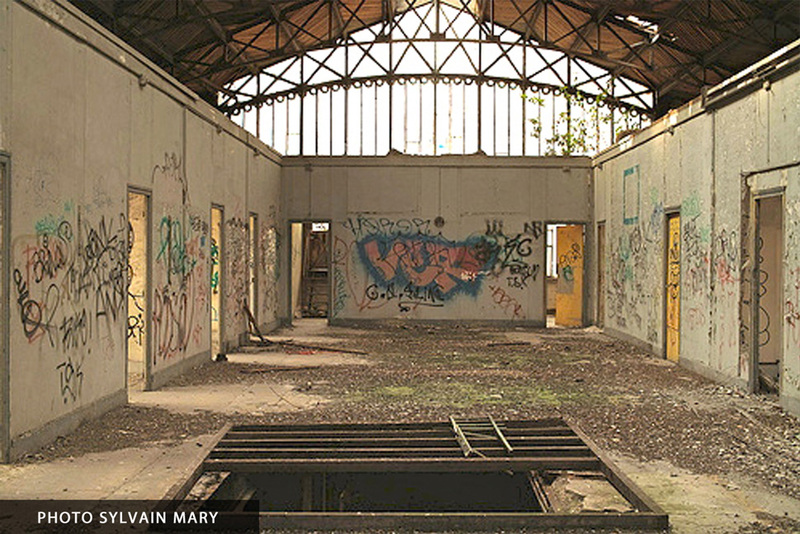 If you are interested in admiring the station from inside, you can check this very good report by Sylvain Mary from 2012. 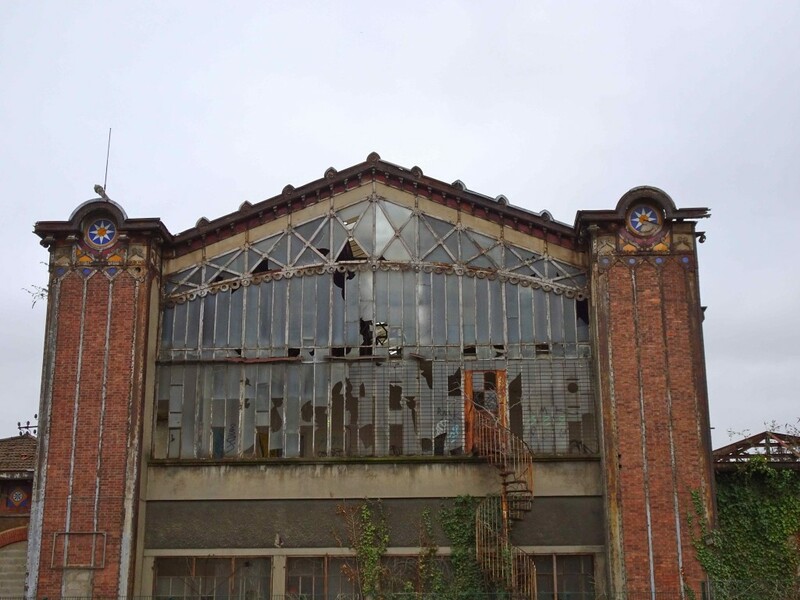 This entry was posted in France / 法国 and tagged historical ruin, railway, transportation. Bookmark the permalink.